This is very clear cut mundane astrology. Rioting broke out between rival ethnic groups on 9 June 2010. 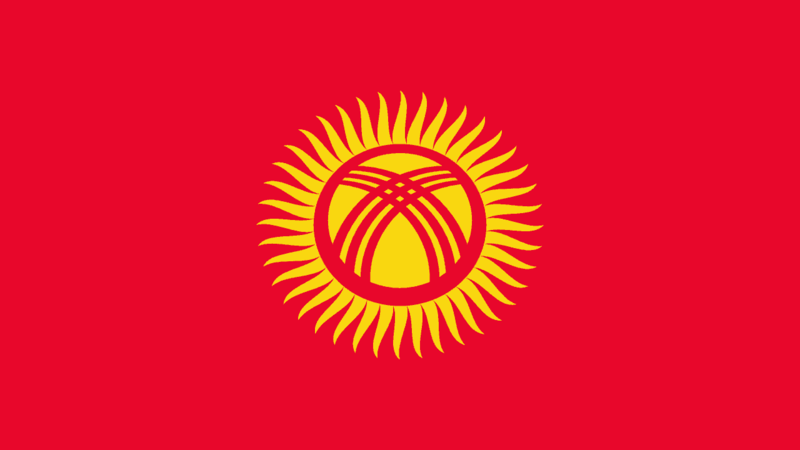 Kyrgyztan has been hit by the Jupiter Uranus conjunction. Uranus is rebellion, rioting, unexpected and explosive. Jupiter amplifies all these. The Jupiter Uranus conjunction was opposite the Kyrgystan Mars, and square the Kyrgystan Ascendant. The result has been negative because of the hard aspects, natally and in transit. Natally having Mars square Ascendant by half a degree is a tough one. The Ascendant represent the nation itself, and Mars is war. Constant tests and challenges to the integrity of nationhood because of internal violence. There is also the influence of Mars aggression from outside as Mars is square Descendant, allies and enemies. 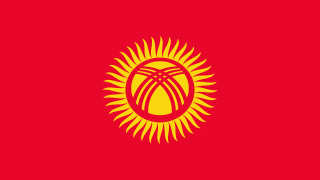 Kyrgyzstan is at the center of a constant tug of war between superpowers, Russia, USA and, China.